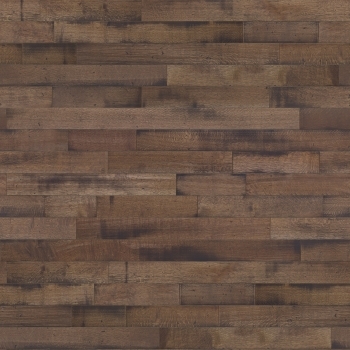 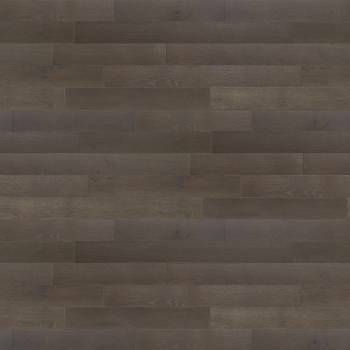 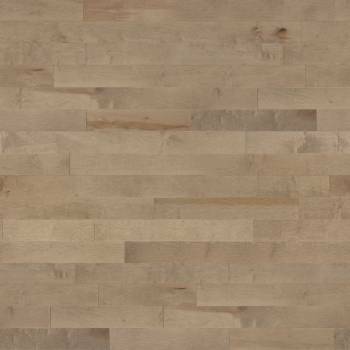 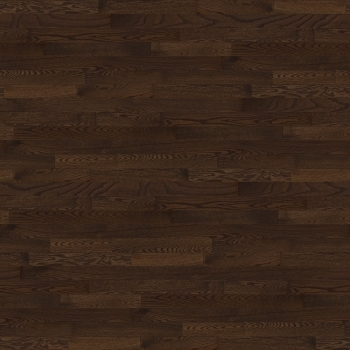 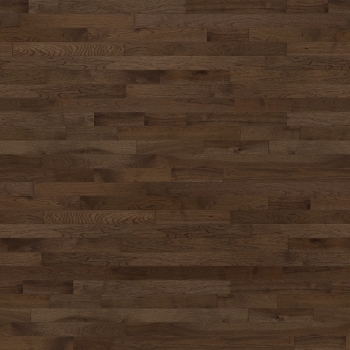 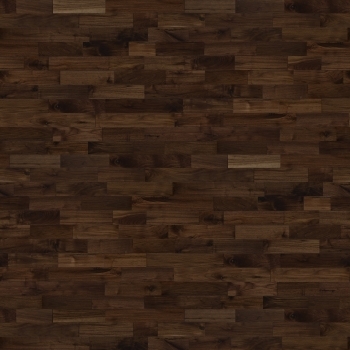 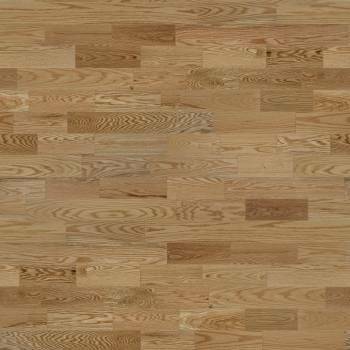 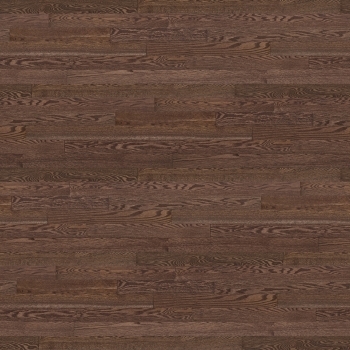 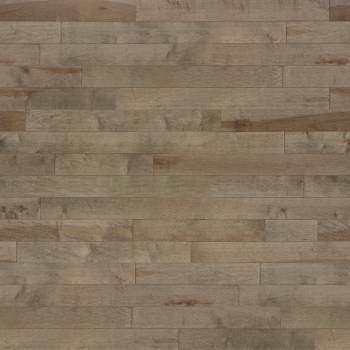 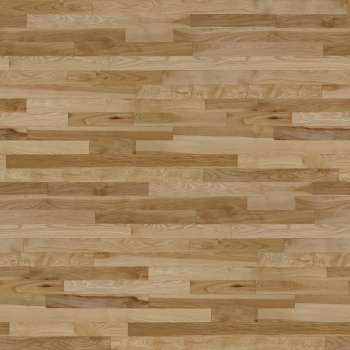 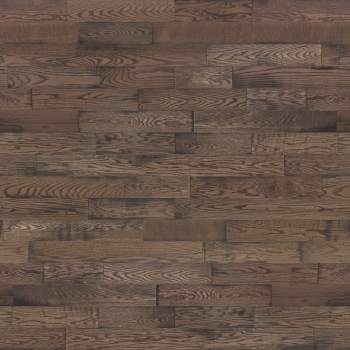 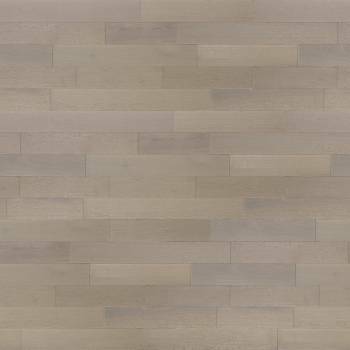 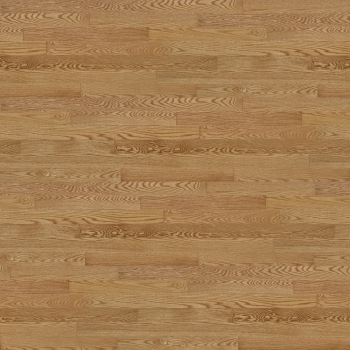 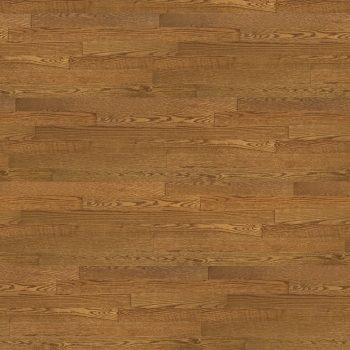 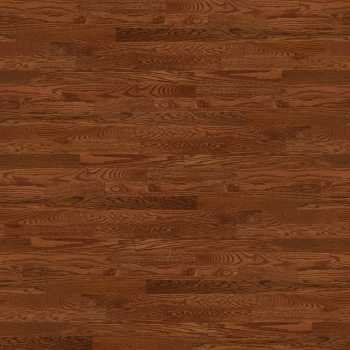 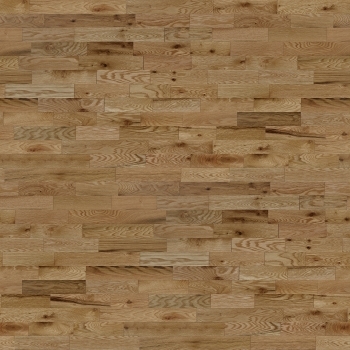 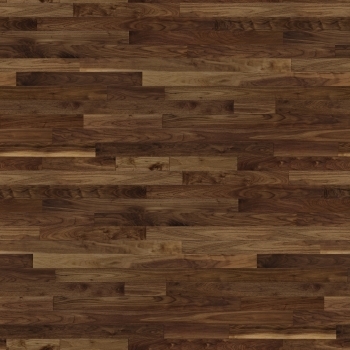 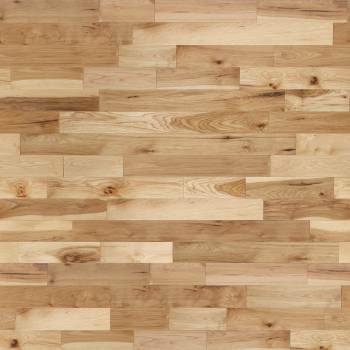 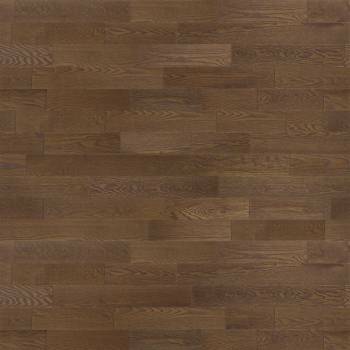 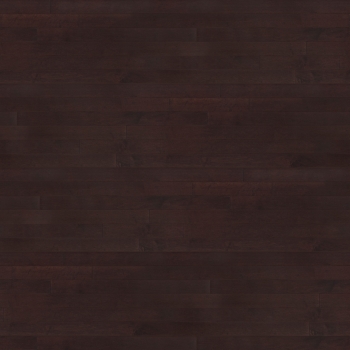 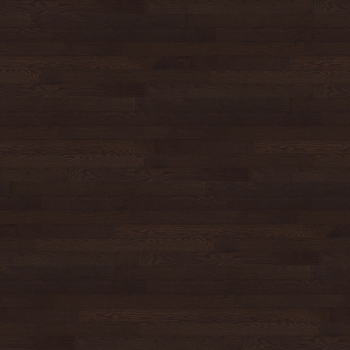 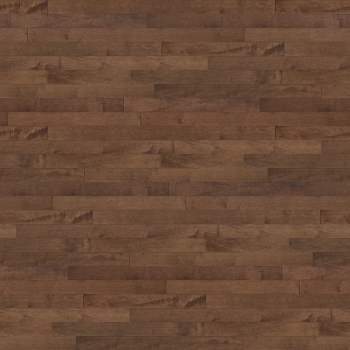 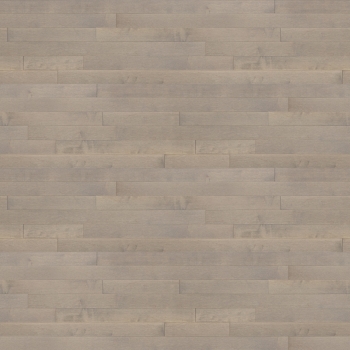 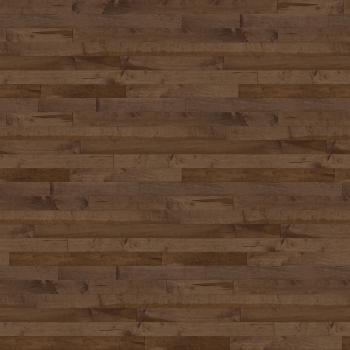 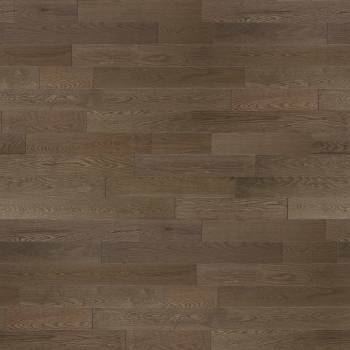 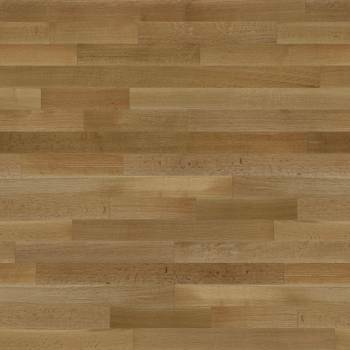 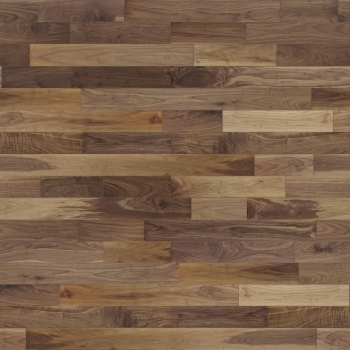 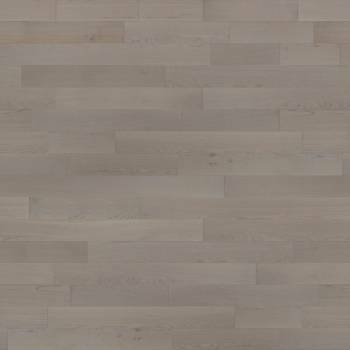 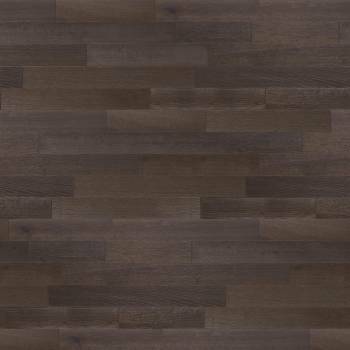 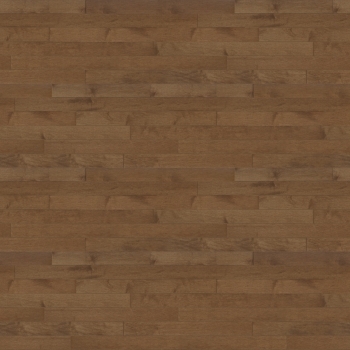 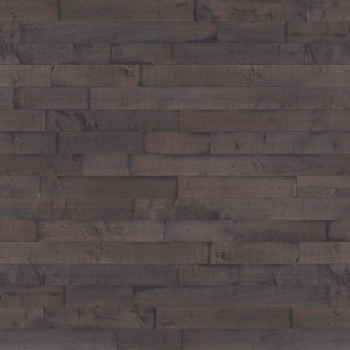 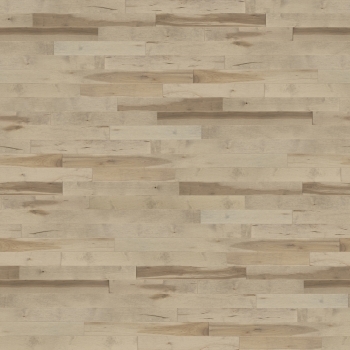 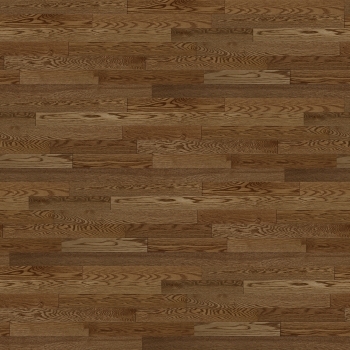 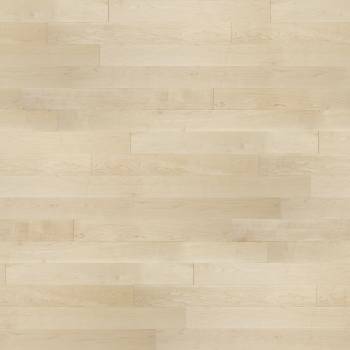 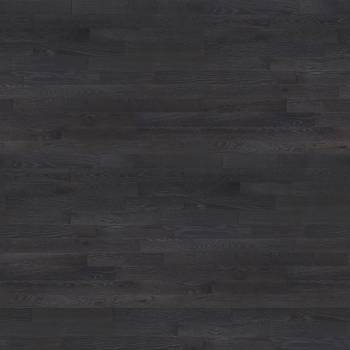 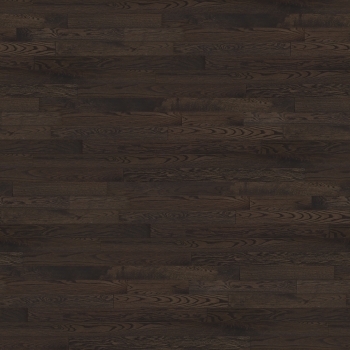 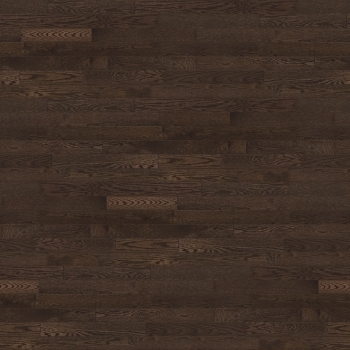 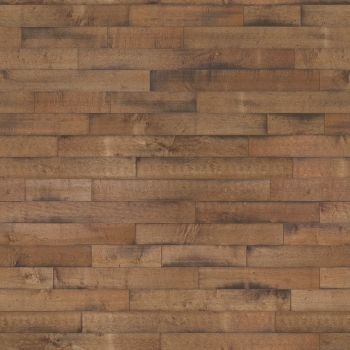 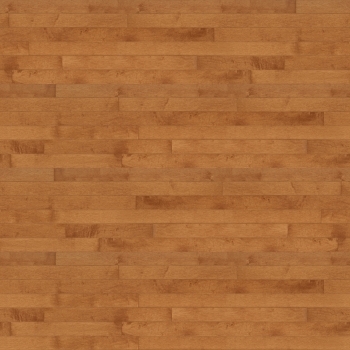 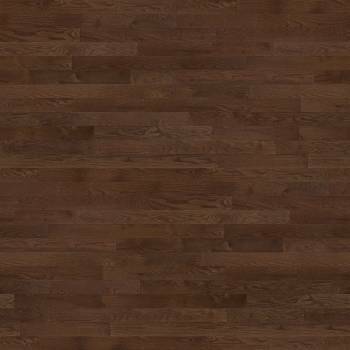 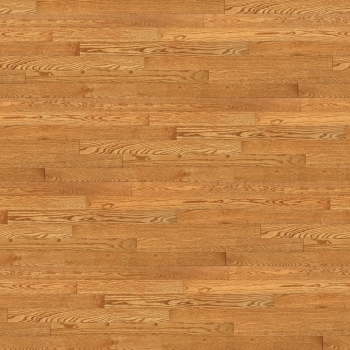 Appalachian Flooring ltd. Is one of the premier hardwood flooring manufacturers in Canada. 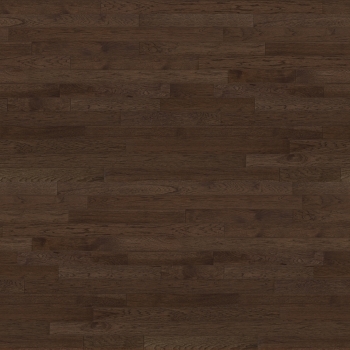 Appalachian Flooring was founded in 2000 with a mission: to produce the finest hardwood floors and provide the best customer service in the industry. 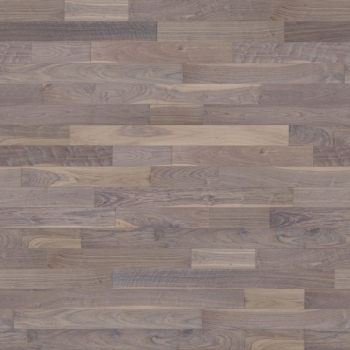 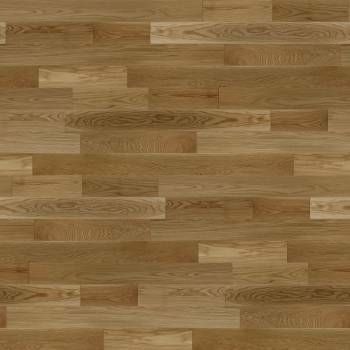 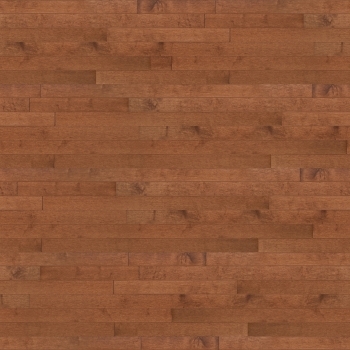 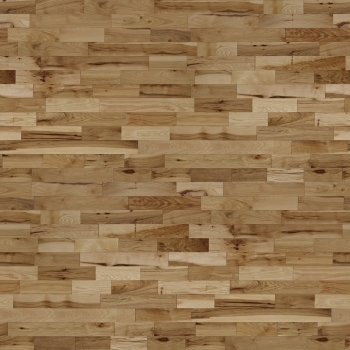 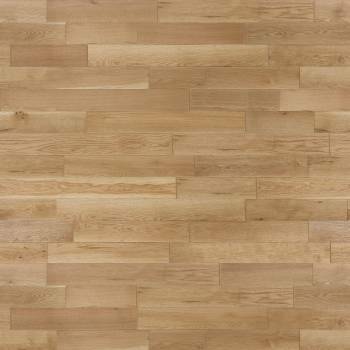 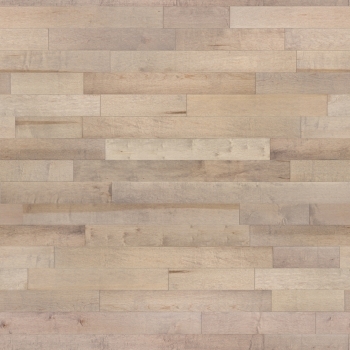 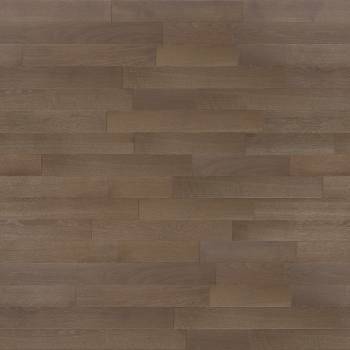 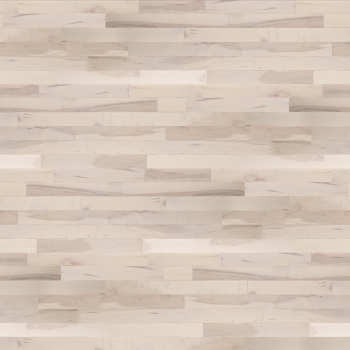 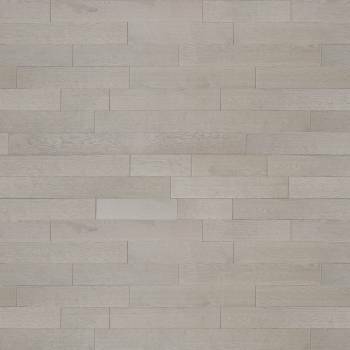 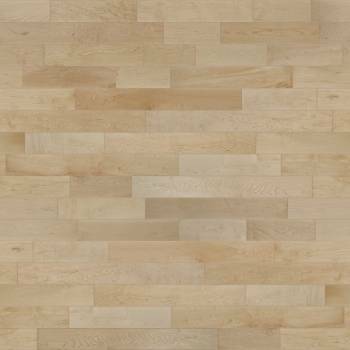 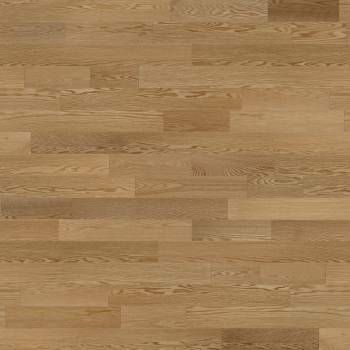 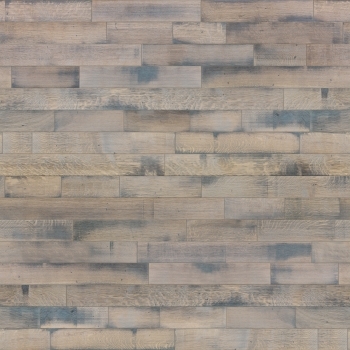 The plant started producing solid unfinished hardwood flooring in 2001 and rapidly gained a following in the industry thanks to the quality of the products and the can-do attitude of the staff. 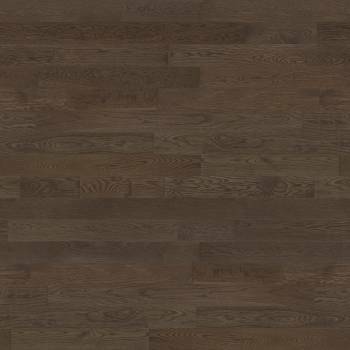 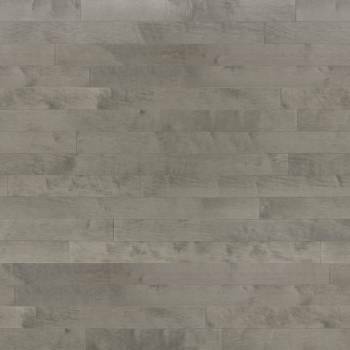 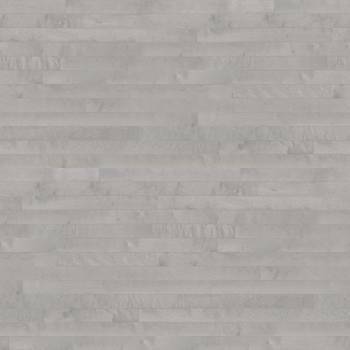 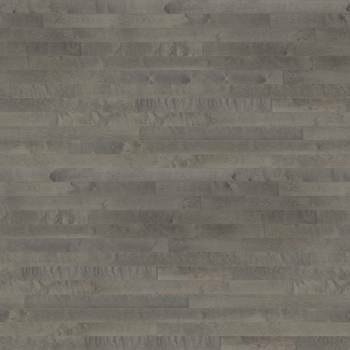 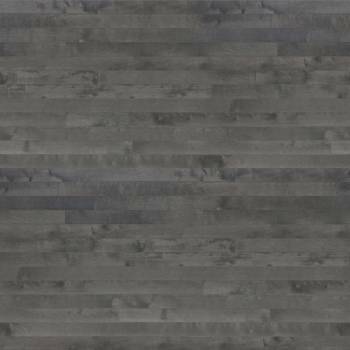 For more information on available colours and pricing, please stop by our showroom or contact our office at Acorn Wood Flooring.